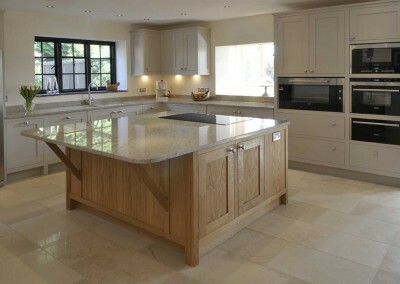 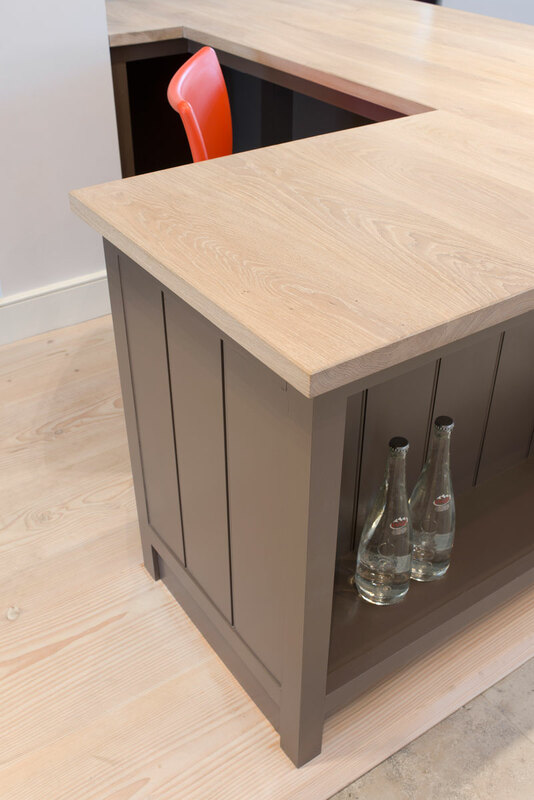 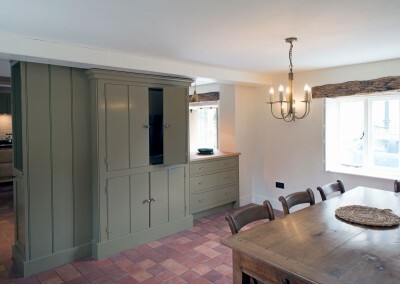 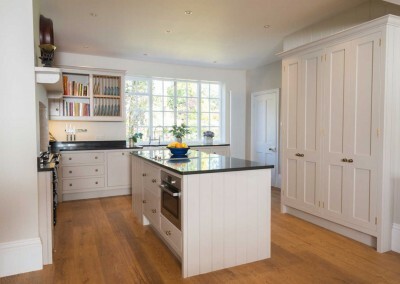 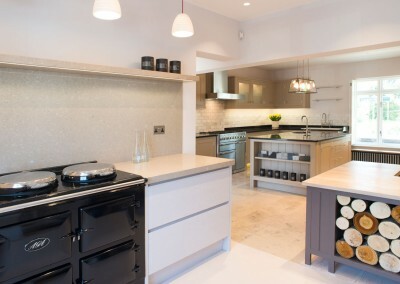 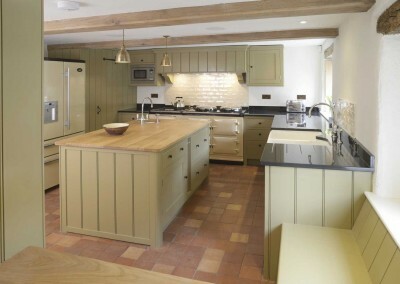 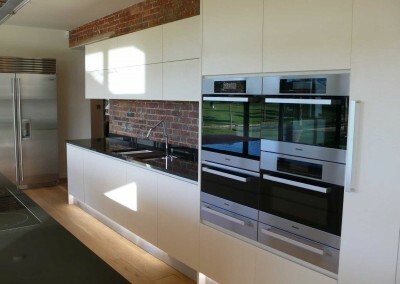 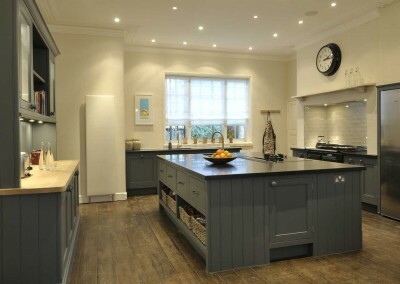 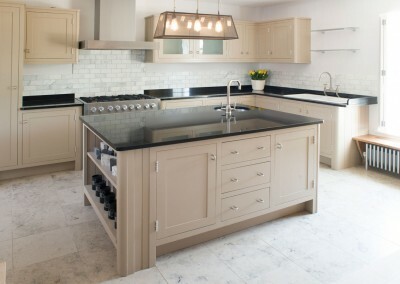 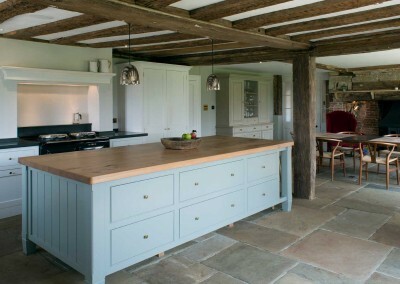 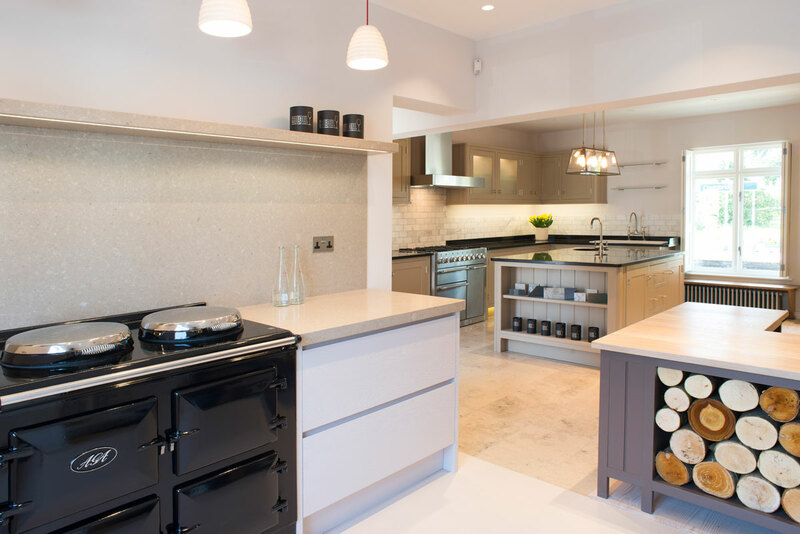 We offer a design and construction service, creating bespoke kitchens you’ll always be proud of. 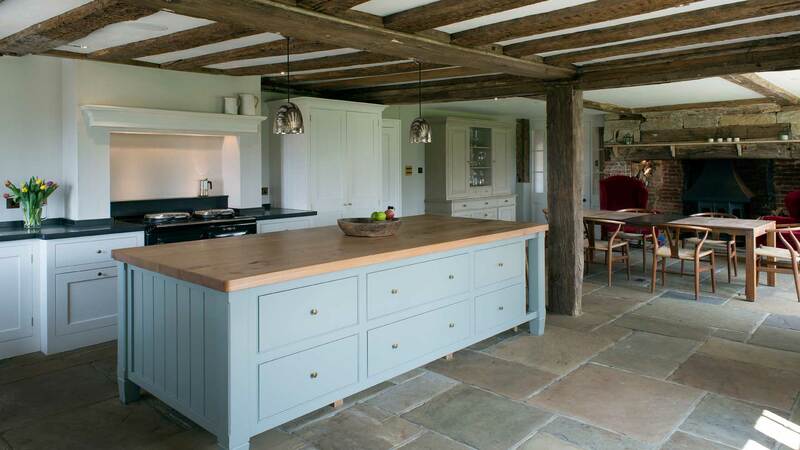 Ranging from ultra-modern and clean line design, to traditional wooden counters and stones, we offer it all. 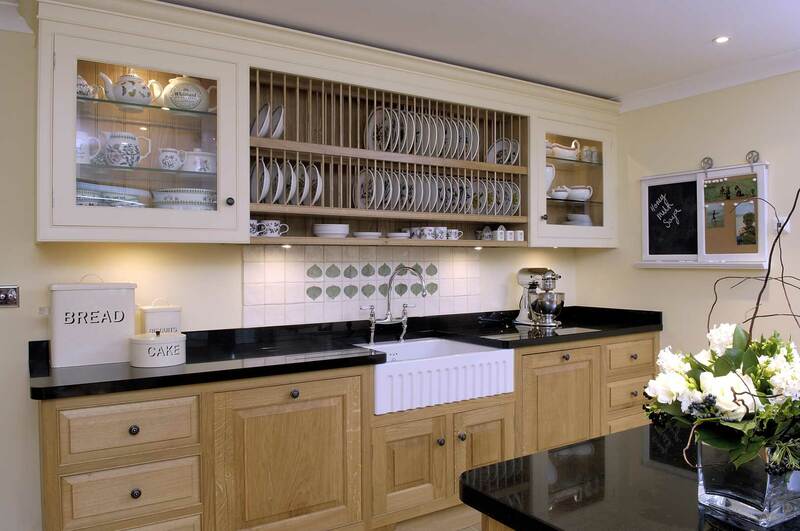 Our kitchen designers will offer you a consultation, and work with your budget and specifications to create a custom kitchen. 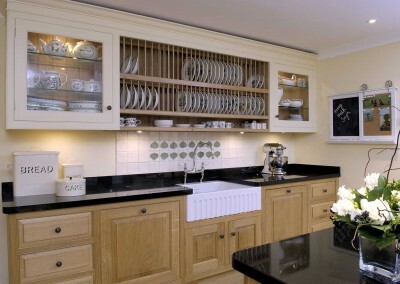 No matter what kind of design you’re looking for, we can work to your requirements. 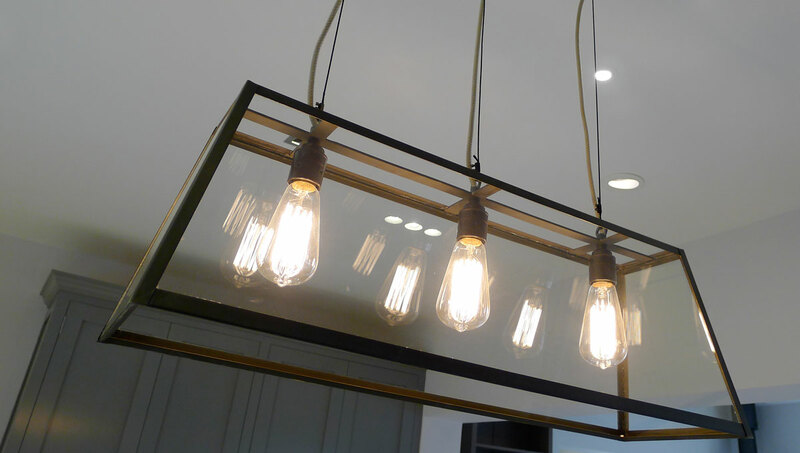 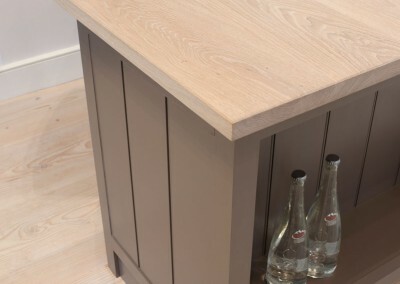 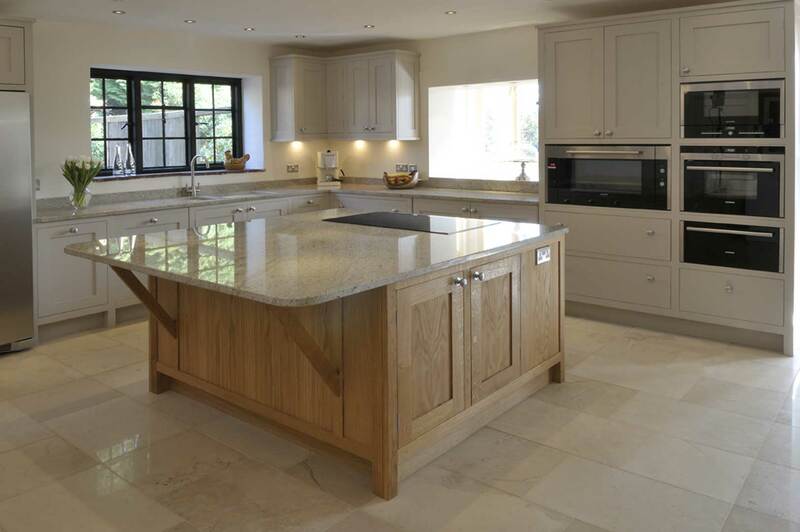 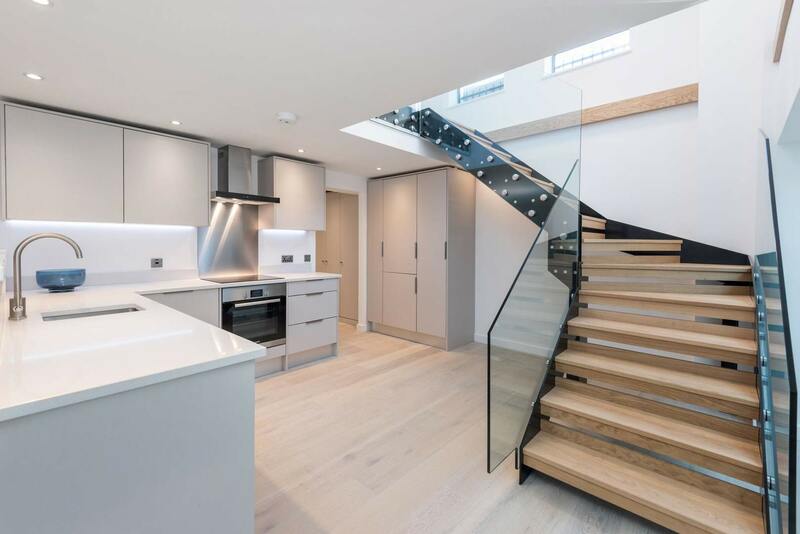 We also work with a variety of materials, from timber to acrylic, glass and granite. 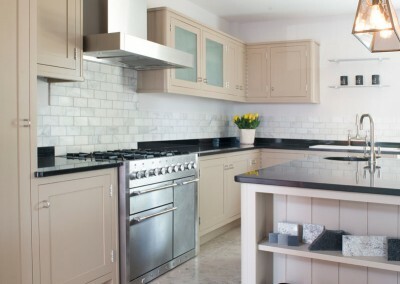 Very little is off limits, we are always looking for new materials to incorporate into our innovative designs. 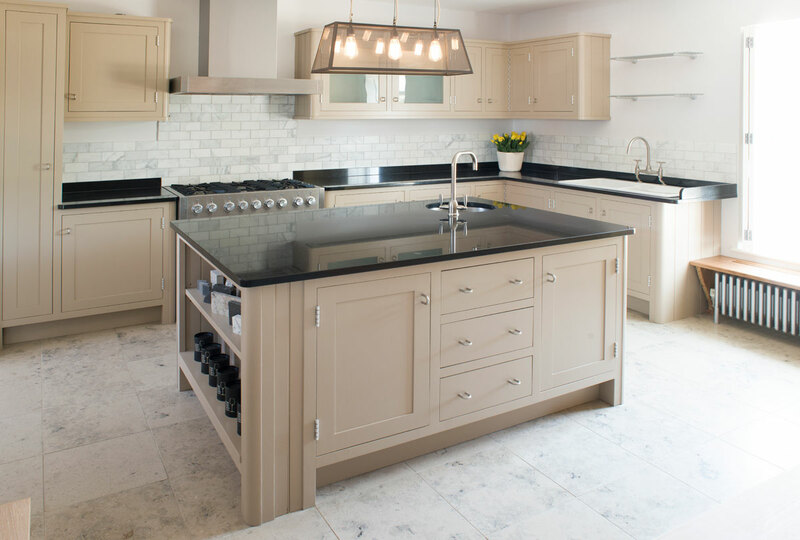 From the initial concept and design drawings to installation, and completion, we offer a complete custom kitchen package. 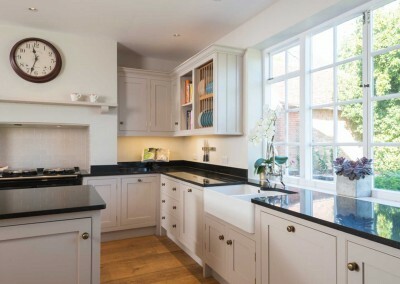 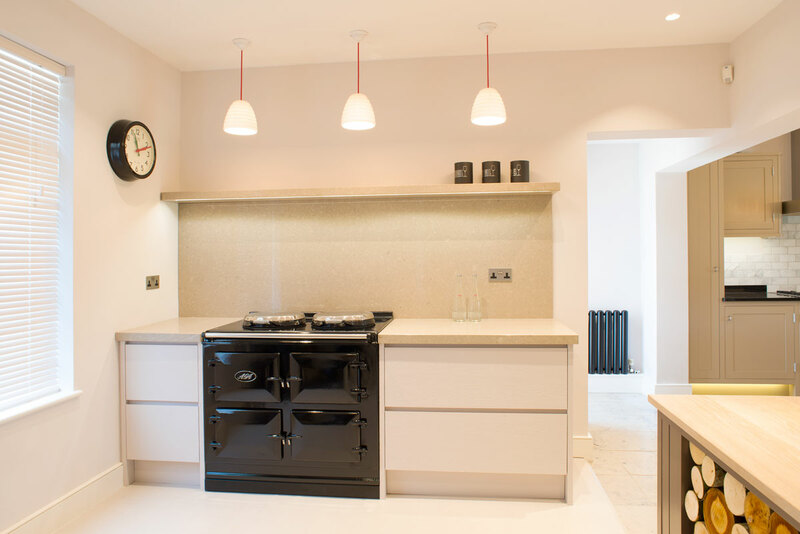 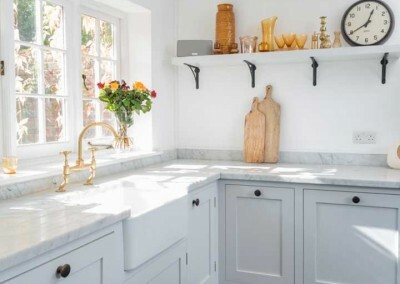 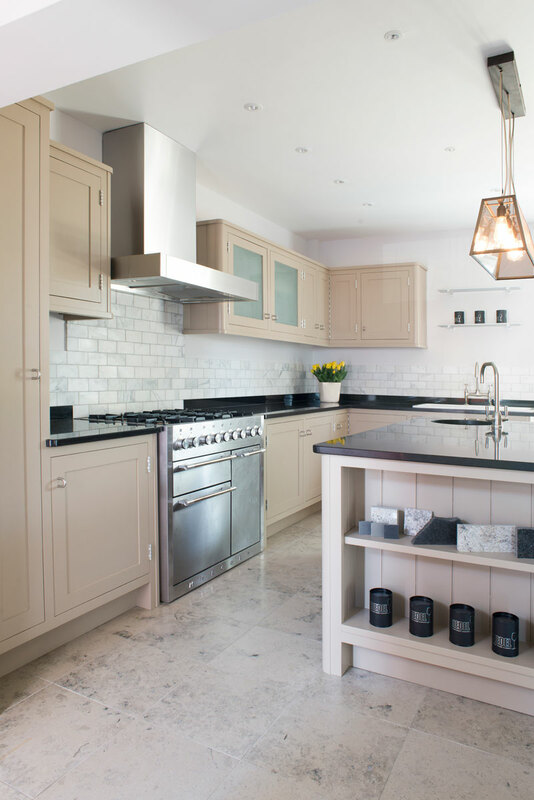 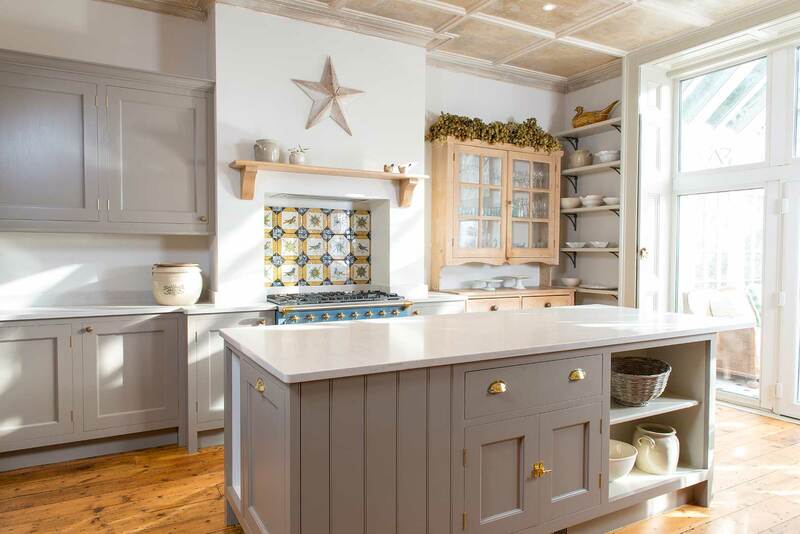 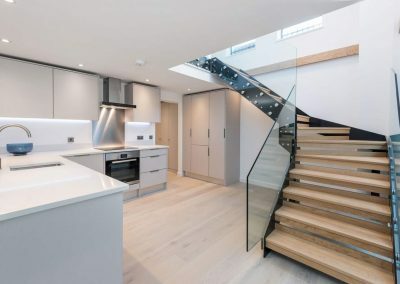 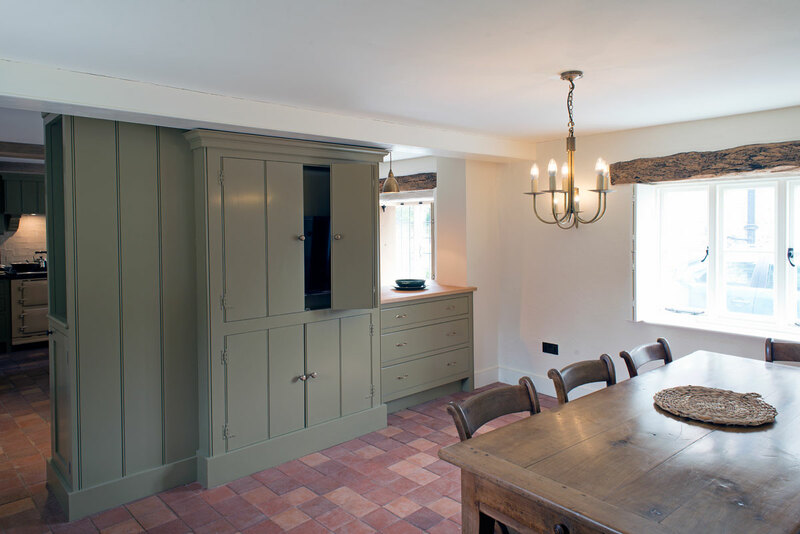 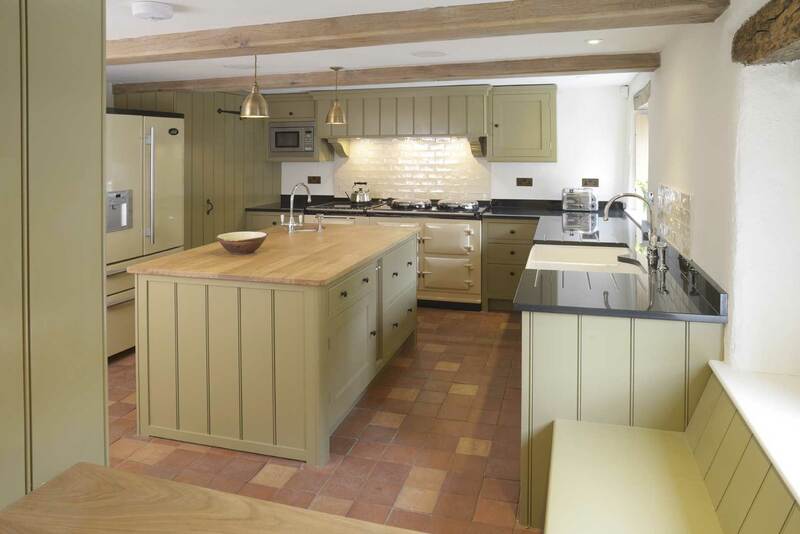 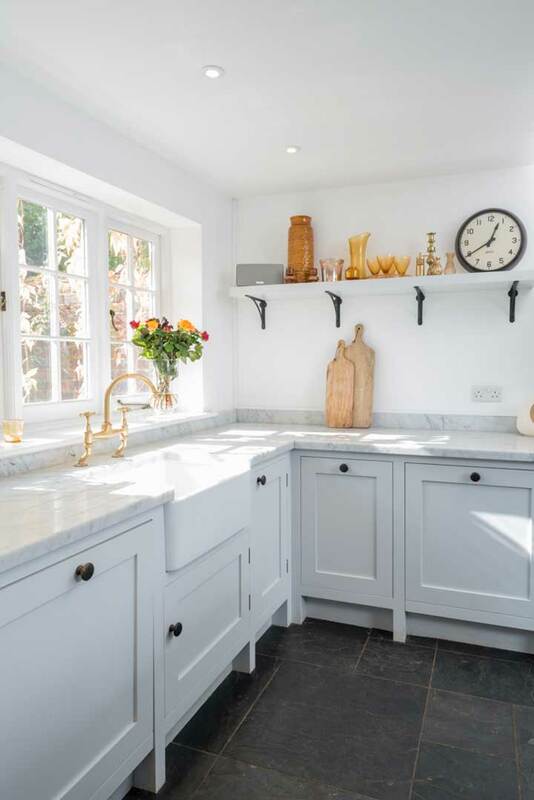 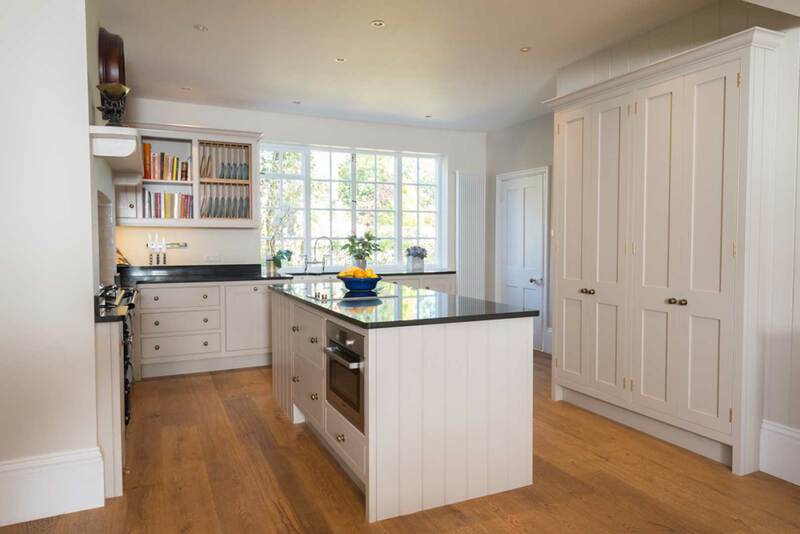 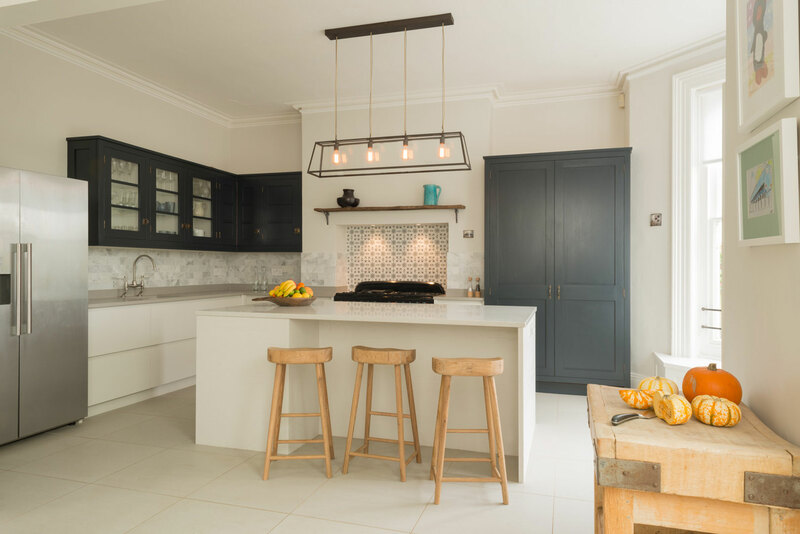 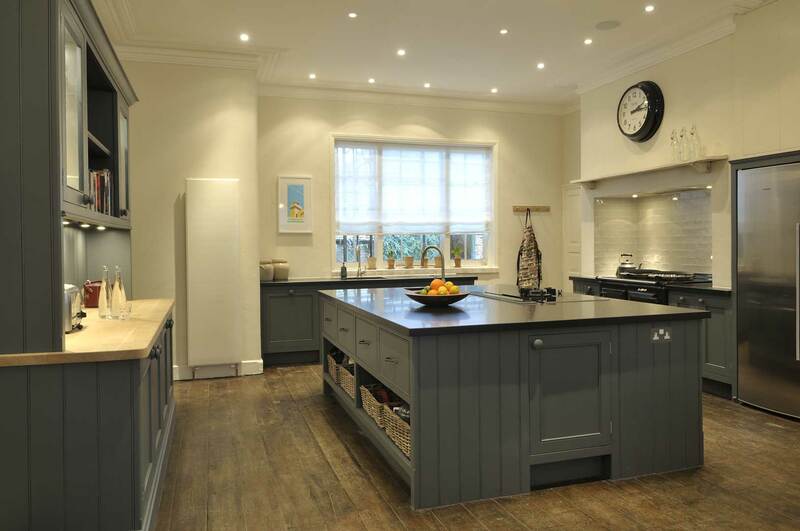 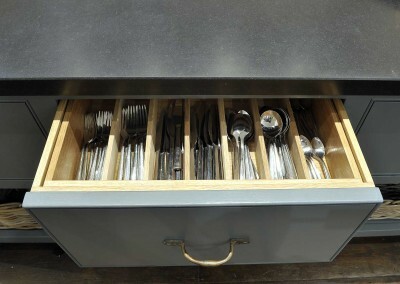 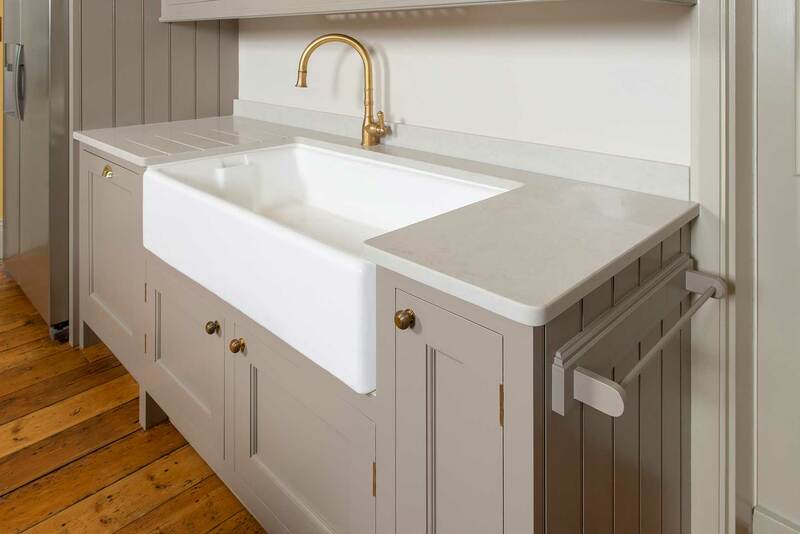 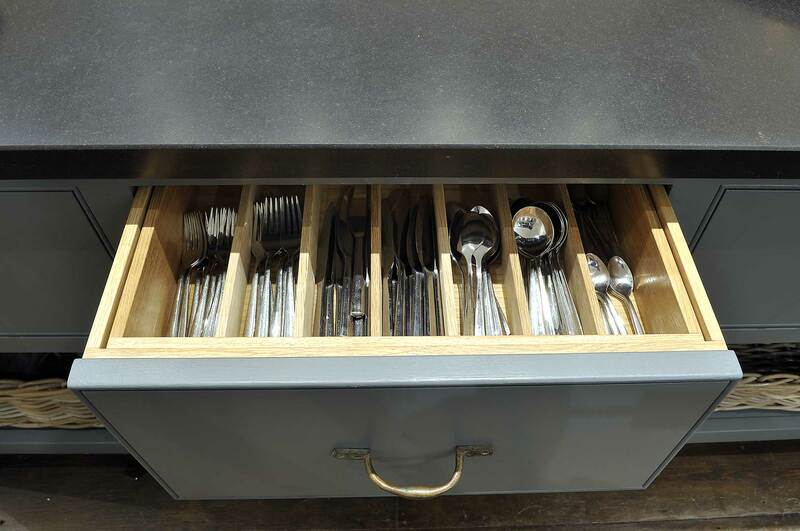 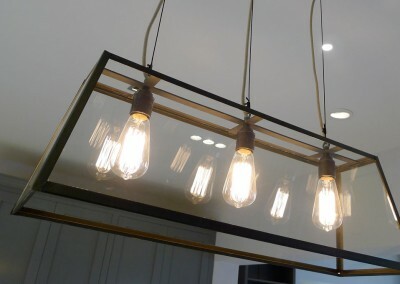 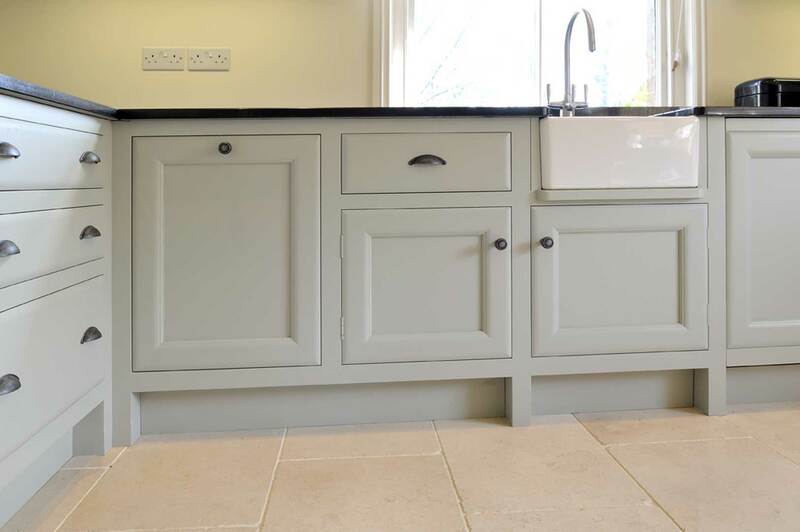 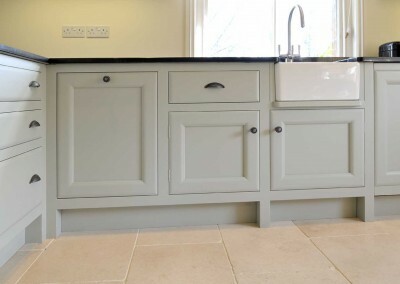 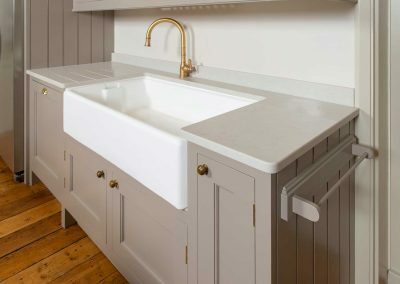 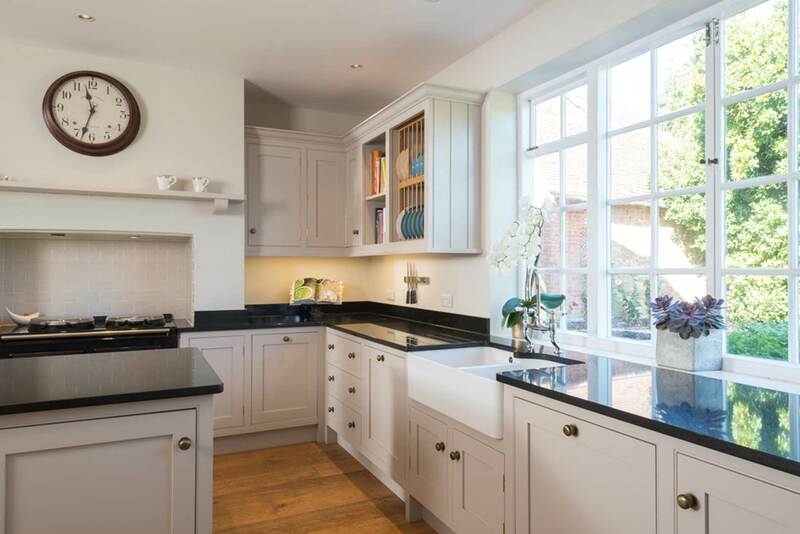 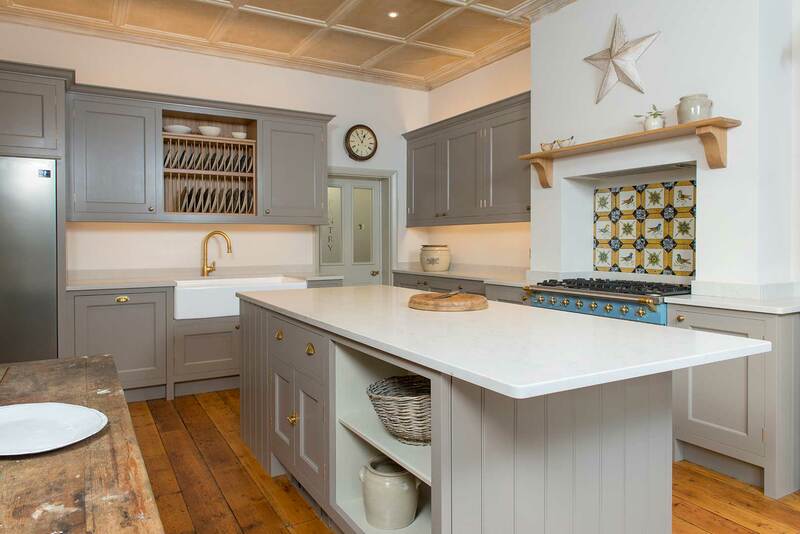 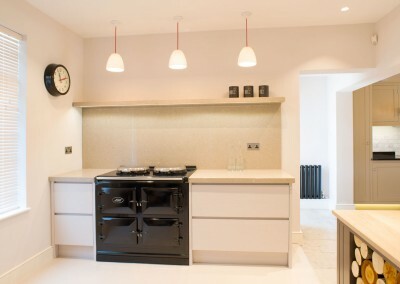 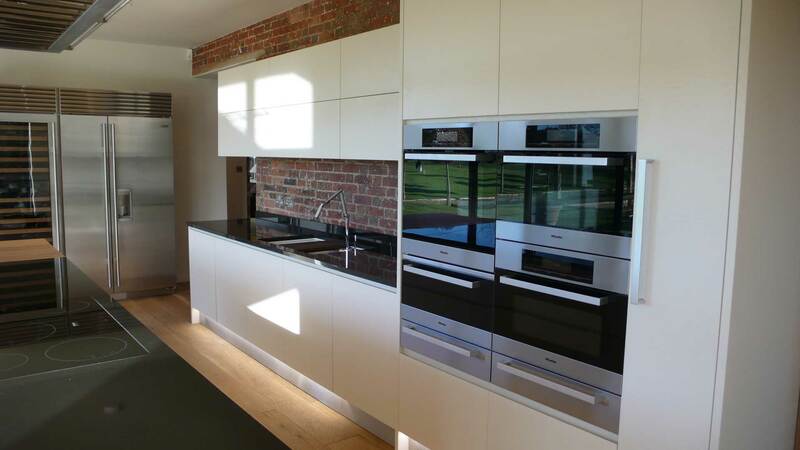 Our designers are proud to be well known across Sussex and Hampshire for providing some of the most stunning kitchen designs for all varieties of properties. 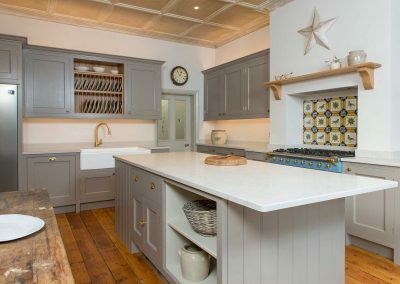 We provide kitchen design, planning, construction and fitting services with a view to creating gorgeous, bespoke kitchens for homes.